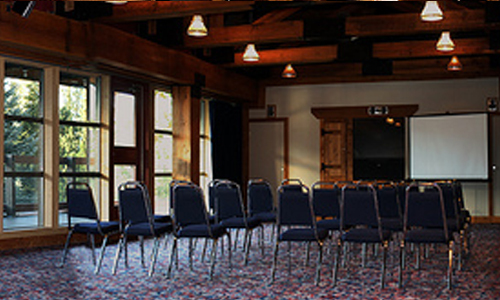 Let the Tantalus Resort Lodge host your next Whistler retreat, meeting, or group gathering. 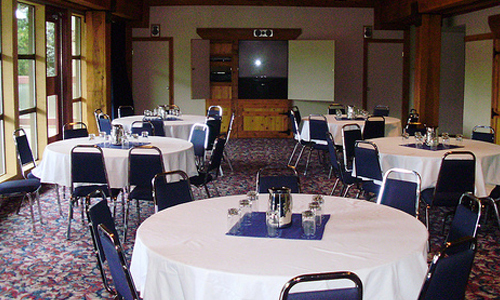 Our banquet team is trained on how to help you make your Whistler retreat or meeting a special memorable event. 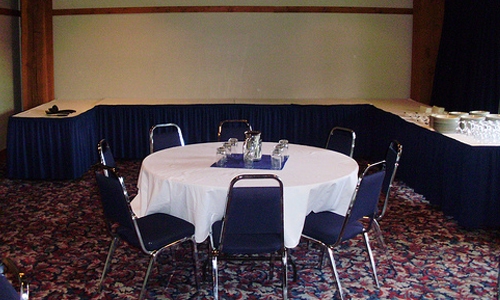 Our Mountain View Conference room can accommodate groups up to 80 guests in various settings from sit down dinners to theater or boardroom settings. With some of the most breathtaking views in Whistler, you’ll enjoy the natural lighting and fresh mountain air from the balcony, another feature unique to the Tantalus! 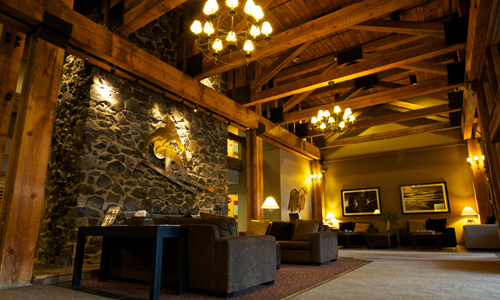 For group inquiries, please inquire at sales@tantaluslodge.com or call the hotel directly at 604-932-4146. Escape from the ordinary. Let us host your next corporate event. We cater to small and medium size groups whether it’s for your next board meeting or training event, give us a call today and let us make your event a success! 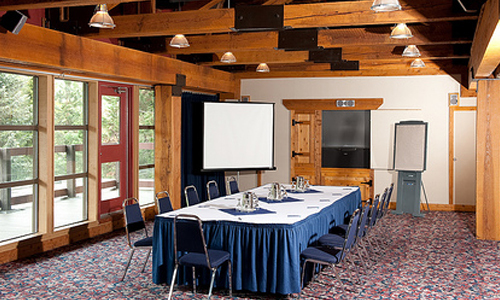 Our spacious grounds, outdoor activities and conference room is the perfect setting for your next family reunion in Whistler. Get together with family around our BBQ area or around the pool, and of course don’t forget about our large suites! Whatever the season, the Tantalus can accommodate your group. Whether skiing, mountain biking, golf or just a group of friends getting together for the weekend, call us today and let us help you enjoy Whistler to the fullest. Sign up to the preferred guest list to get exclusive notifications about special offers and last minute deals - before the news hits everyone else on the internet!